It must be the effect of winter I guess, but I confess I’ve been finding it hard to reach the workshop before 7am. 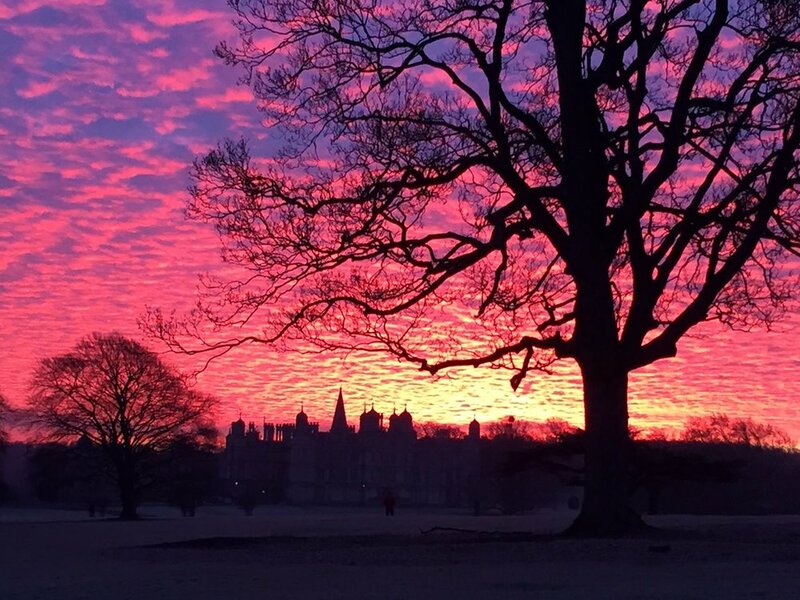 One of the things that makes up for those chilly early morning starts, are the incredible sunrises as I drive up the long drive to Burghley. Below shows a few designs and models I’ve been working on for various briefs. Perhaps by the next time I catch up with you, you’ll be able to see them realized in silver. Until next time …. !